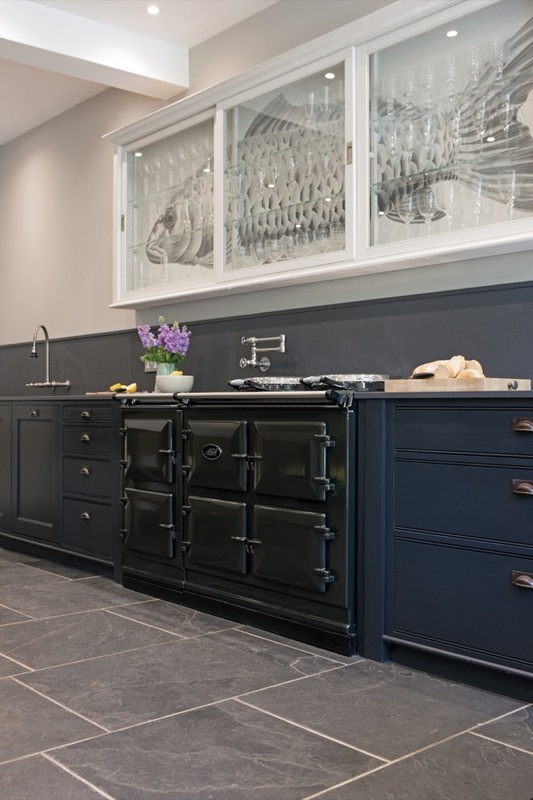 The AGA Total Control is an AGA heat-storage cooker with greater flexibility for 21st-century living — a British icon redefined. It used to be a given that an AGA cooker was on all the time. 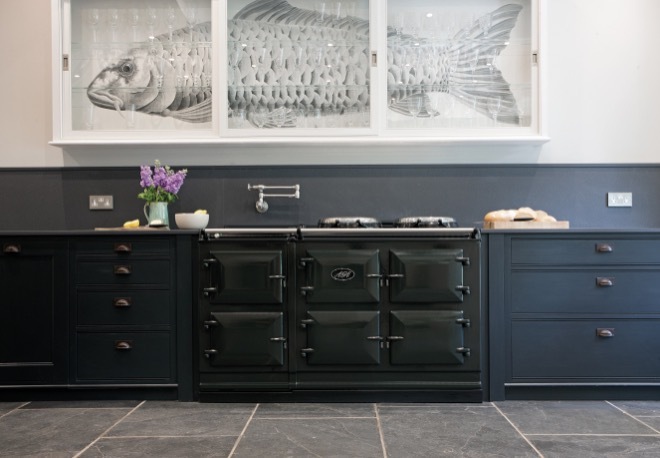 This has changed with the introduction of the AGA Total Control. 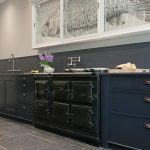 It looks exactly the same as a traditional AGA cooker and food is cooked with the same gentle radiant heat, but underneath the enamelled cast-iron exterior lies state-of-the-art technology. 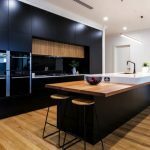 It is this advancement that allows the new-generation AGA Total Control cookers — each running on electricity — to be turned on and off at the touch of a button and with fast heat-up times, ensuring ultimate flexibility. Using the control panel, the hotplates and ovens can be individually controlled and turned on manually when needed. You can still enjoy that indefinable ambient AGA warmth in the winter while managing the amount of energy used. 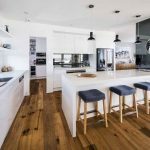 And in the summer months, you can choose to turn the AGA cooker of most of the time, cooking with individual hotplates and ovens when you require them. 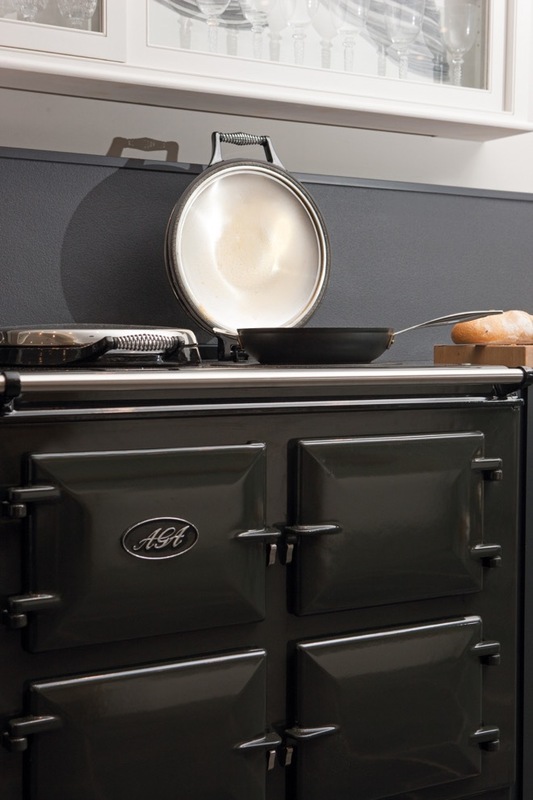 The AGA Total Control cooker has the same cast-iron good looks for which the classic AGA cooker is famous. Its cast-iron ovens are gentle on food and lock in moisture, flavour, texture and, most importantly, goodness — meaning the food you serve tastes delicious. Put simply, the AGA Total Control treats food as it should be treated, ensuring you get the very best out of your ingredients. 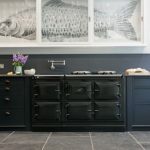 The AGA Total Control can offer three, five or seven individual cooking zones across the three models, including the AGA 60 three oven and five oven Total Control cookers. All ovens and hotplates are pure cast iron, meaning that you are cooking with indirect radian heat. 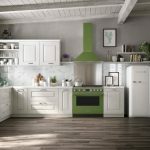 Each model offers a roasting oven, baking oven and simmering oven, with the five-oven AGA Total Control also including the slow cooking oven and warming oven. On top, you will find the famous round cast iron hot plate for cooking. 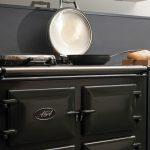 The AGA 60 has a single hot plate that can be set to simmer or boiling, and there is also a four gas burner hob option for the AGA 60 cooker. 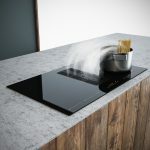 The three oven AGA Total Control separates the hot plates and has two hot plates for simmering and a boiling, while the five oven AGA Total Control also including a soft gentle warming plate. 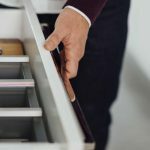 In 2017, we celebrated the 95th birthday of the icon that is the AGA Cooker. 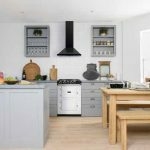 The AGA Total Control is the most flexible, economic AGA Cooker that has ever been available and one that is still bringing families together in the kitchen.